It's almost the official start of summer and as it heats up it's an absolute must that we make sure our skin is protected. May is national skin cancer awareness month and although it just ended there's a way you can still raise awareness year round. 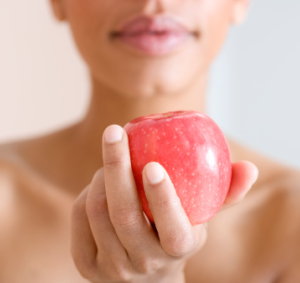 You can start by putting the health of your skin first. Eucerin has been a pioneer in the skin care industry for over 100 years and is still recognized as one of the leading and most trustworthy therapeutic brands by both pharmacists and dermatologists. 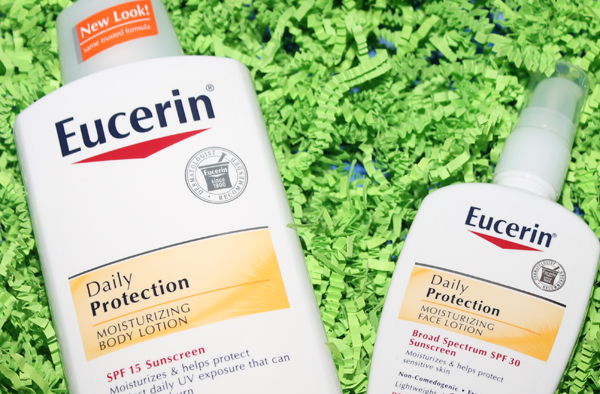 Eucerin's Daily Protection Moisturizing Lotions help to protect skin from UVB- and UVA-induced sun damage and are great summer options since they serve as a daily lotion and SPF. The Face Lotion is non-comedogenic so it won’t clog pores and can be easily applied before putting on makeup. Glow: I've used Eucerin for years so it's no surprise that they're still producing great quality products. I absolutely love the Moisturizing Body Lotion and what I like most is that it's extremely lightweight. This was my first time trying their new lightweight formula and it took me by surprise because I'm used to the heavier textures of some of their other products. 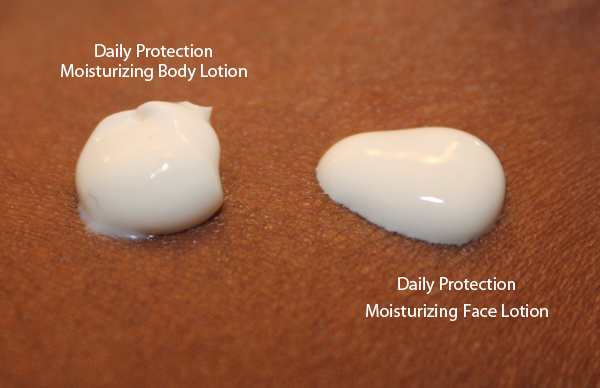 The Daily Protection line is perfect for warm weather because it's not greasy and it absorbs into the skin smoothly and effortlessly without feeling heavy. I love that I can apply it right out of the shower and instantly feel moisturized and refreshed! It also lasts throughout the day which is a huge plus ^_^ The Moisturizing Face Lotion is also lightweight and ideal for even the most sensitive skin. Glare: For me, the only con was with the face lotion. I first applied it after my normal routine of washing and cleansing my face and it seemed a little tight and on the dry side. I have oily skin and the lotion almost has a matte like finish. I was worried about my skin possibly drying out but fortunately that wasn't the case at all. 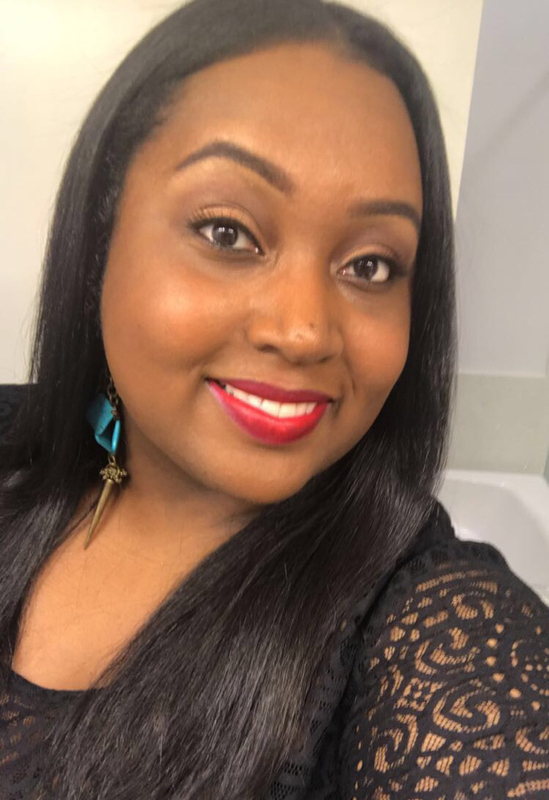 Once it settled into my skin my face looked balanced and felt good. 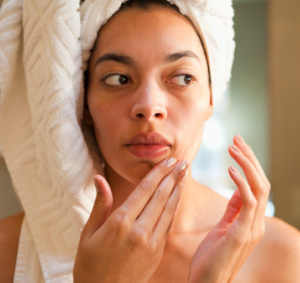 But if you have dry skin you may need to try something a bit more moisturizing for your face. 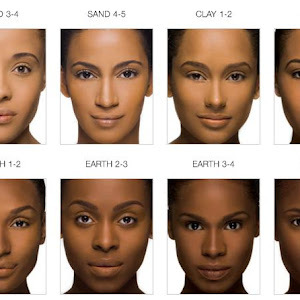 The good thing is that Eucerin has a solution for every skin type so just make sure you buy based on your skins needs. Would I Recommend It? I would! I really like the lightweight formula of both products. I know for me, during the scorching summer months sometimes it's a challenge to even want to wear lotion because of the heat but that's not the case with these. They absorb fast and the body lotion kept my skin nice and smooth. 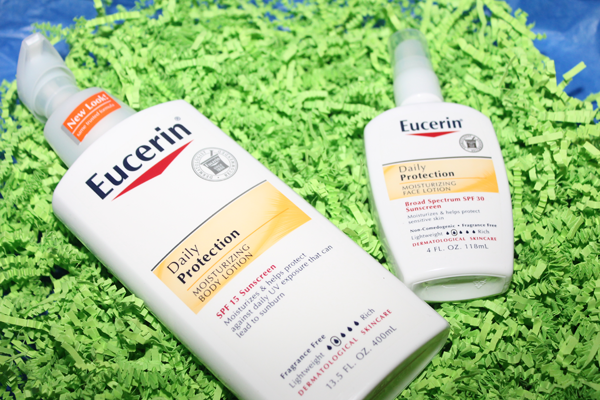 Where To Buy: Eucerin Daily Protection Moisturizing Face and Body Lotion are available at various retailers nationwide. Their products range from about $6-14 dollars. 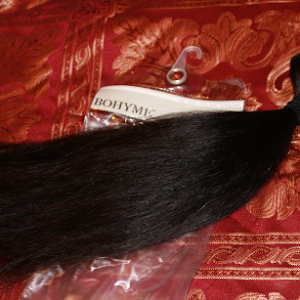 To purchase, learn more, or to find a location near you please visit http://www.eucerinus.com. If you're interested in trying out Eucerin Daily Protection they are currently offering a promotion where you can receive two free samples. All you have to do is Like their Facebook Page and follow the instructions on how to take the Eucerin Skin First Pledge.